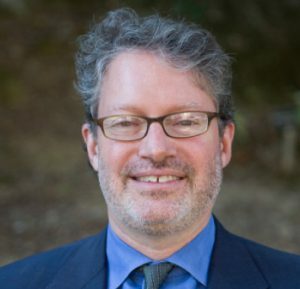 Marc Freedman is CEO and Founder of Encore.org (formerly Civic Ventures). He spearheaded the creation of Experience Corps (now AARP Experience Corps), mobilizing Americans over 55 to improve the education of low-income children, and The Purpose Prize, an annual award of up to $100,000, for social innovators in the second half of life. He is author of The Big Shift: Navigating the New Stage Beyond Midlife, which The New York Times calls “an imaginative work with the potential to affect our individual lives and our collective future.” His earlier books include Encore: Finding Work That Matters in the Second Half of Life, Prime Time: How Baby Boomers Will Revolutionize Retirement and Transform America and The Kindness of Strangers.